Charming brick rancher with beautiful fenced in backyard containing a fire pit and raised garden beds, and a full walkout basement great for work space, storage or potential extra living space. 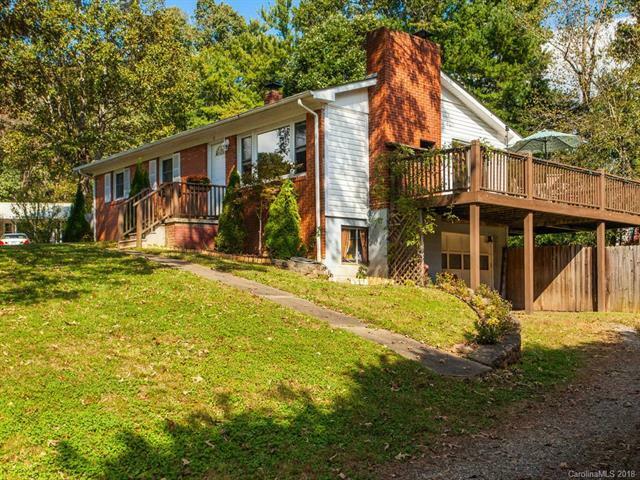 Only a 10-20 minute drive and you're in the heart of West Asheville or Downtown Asheville. Enjoy the quiet life close to the city.